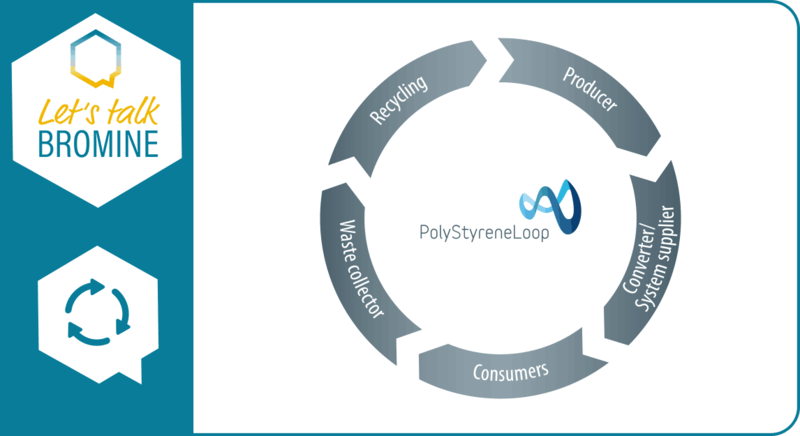 The non–profit organization, The PolyStyreneLoop Cooperative, started up by Synbra Technology and ICL is planning to build a full scale demonstration plant in Terneuzen. 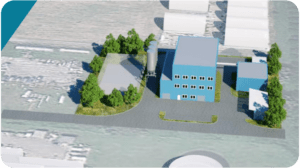 The facility next to ICL in The Netherlands recycles expanded polystyrene (EPS) waste containing the restricted flame-retardant hexabromocyclododecane (HBCD). 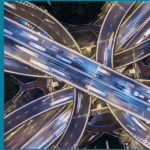 It’s goal is to test the technical, economical feasibility with the objective to have an environmentally sustainable closed-loop recycling system that supports Europe’s transition towards a circular economy. Ultimately, it’s helping transform the way the EU designs, uses, produces, and recycles plastic products. How does The PolyStyreneLoop demo plant work? The industrial-scale plant dissolves the plastic waste and separates the polymer from the restricted additive. Fraunhofer IVV developed CreaSolv® technology. 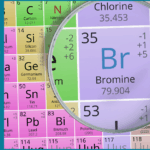 This allows sustainable recycling of polystyrene waste that contains the restricted flame-retardant HBCD, including bromine recovery. 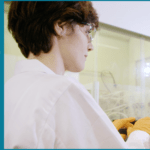 The resulting clean polymer can be used in the production of new plastics and the waste stream containing HBCD can be treated in the existing BRU at ICL in operation since 2002, i.e. destruction of HBCD at high temperature (1100 deg Cels). The result is closed-loop recycling for polystyrene and bromine within a sustainable circular economy. 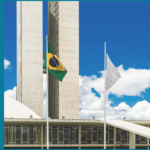 “The CreaSolv® technology is a breakthrough recycling technology with the possibility of expanding and innovating for other plastics containing brominated flame retardants like WEEE plastics. That way, we can close the loop and offer an industry concept that can deal with the growing volume of waste from the demolition of buildings in the coming decades and other applications. The EU has an ambitious strategy to make all plastic packaging recyclable or reusable by 2030. 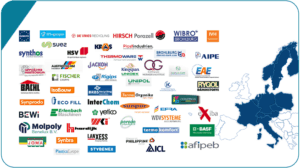 National and EU authorities strongly support PolyStyreneLoop’s project because of its contribution to The Plastics Strategy and the circular economy. The EU’s aim is to help protect the environment and reduce marine litter, greenhouse gas emissions and dependence on imported fossil fuels. It will also support more-sustainable and safer consumption and production patterns for plastics. 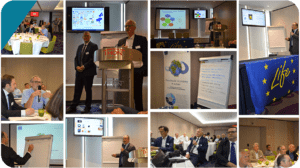 On 23rdMay 2018, BSEF joined supporters and stakeholders of PolyStyreneLoop in Brussels for the Open General Assembly. Participants heard about the rapid progress of the PolyStyreneLoop recycling initiative and the achievement of the entire value chain that embraces the project. 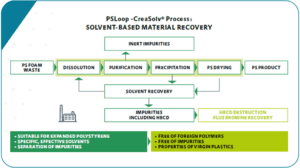 The PSLoop Cooperative (with the capability to handle 3 M tons of PS waste per year) can offer a closed-loop solution for recycling polystyrene (PS) insulation foam waste and the recovery of bromine. 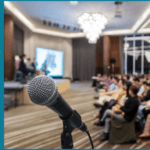 Cooperative members are industry representatives from the whole polystyrene-foam value chain: PS foam manufacturers, raw-material and additives (flame retardant producers) suppliers, foam converters, and recyclers. What are your thoughts on The PolyStyreneLoop recycling process? Please share this article, offer your opinion and start the conversation.